Here is a nice presentation of a lot of “functional” language. Expressions, vocabulary that students can use in certain contexts. 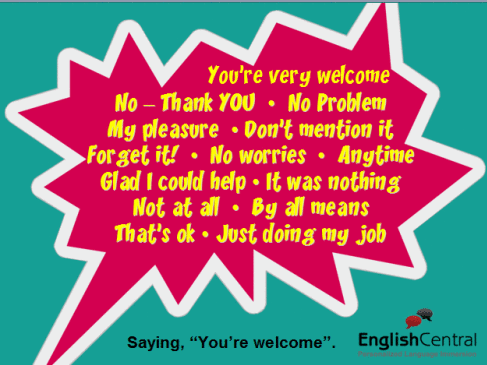 They’ll need a teacher’s guidance to help them know the subtlties of using many of them but they are a handy reference available to members of EFL Classroom in a ppt version and also compliments the ebook – Get Talking (which members also receive).